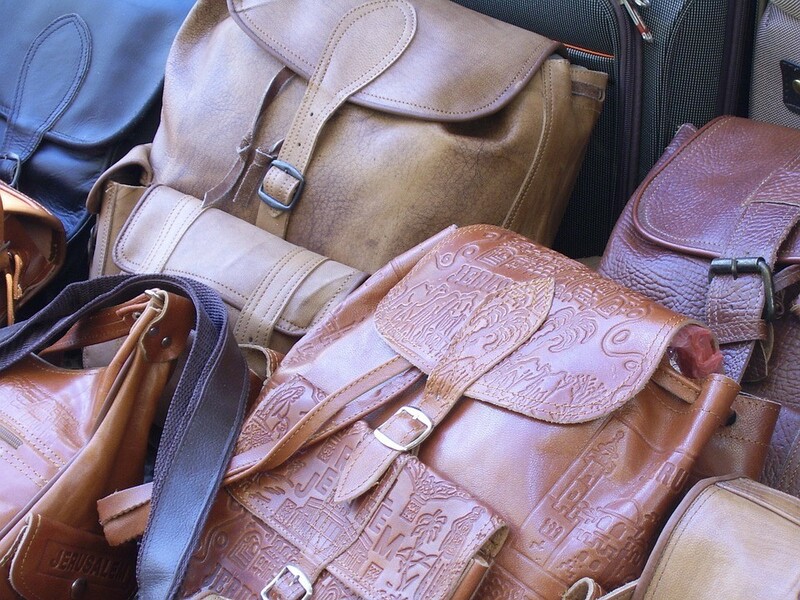 Counterfeiting in the fashion industry is costing BILLIONS. We can wipe this out with an innovation to our acclaimed Tap2Tag technology. 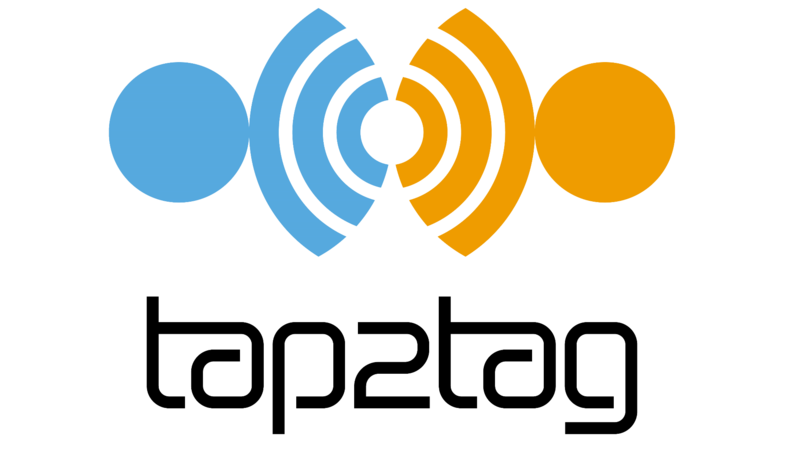 Tap2Tag needs your help to spread the word. So we need you to help us contact every Ambulance trust in the UK so that they are aware of what the Tap2Tag Medical Alert system does for you. This Sunday, 17 June 2018, Tap2Tag received a phone call from a care facility. The facility had recently purchased several devices and had never used them before. At Tap2Tag, we know the Plus device prevents crisis every day. We often hear from clients who have used the device to find a wandering family member. We rarely have to intervene because the device prevents tragedy in the early stages. Our staff member, Mike, determined that two of the devices had been switched. The perimeter function had not yet been set. This would have alerted caregivers that a resident had left the area. Mike logged into the Tap2Tag Smart iRIS app and found the Plus device registered to the facility. The resident was travelling through Toronto’s subway system. He alerted the care facility. Soon after, Toronto police officers downloaded the Tap2Tag Tracking app. They used it to track the resident as she travelled on public transit. They even shut down the subway to ensure her safe return. The resident was found and treated for minor dehydration. Mike stayed in contact with the facility until police returned with the resident. We are proud that the Tap2Tag Plus was instrumental in preventing a tragedy. You can also contact us at +1-866-670-6810 or info@tap2tag.ca.